DigitalCommons@UNO - Student Research and Creative Activity Fair: Midwestern Politeness Meets Religious Diversity: How does Omaha shape up? Midwestern Politeness Meets Religious Diversity: How does Omaha shape up? 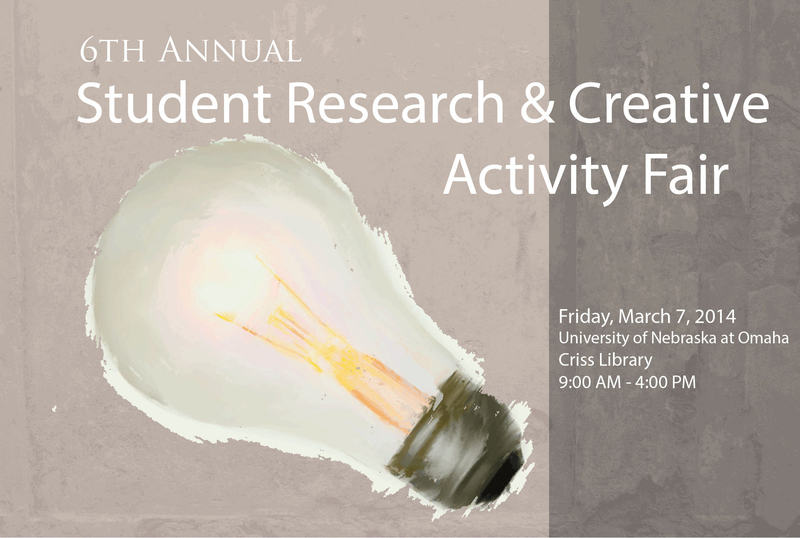 For the Student Research and Creative Activity Fair, I plan to display the research that I have undertaken during my undergraduate career at UNO. My FUSE grant focused on better understanding the religious diversity that is in the Omaha area. My thesis for this project is: Omaha is an increasingly religiously diverse community that experiences a high level of acceptance towards people of different belief systems. Over the course of the last year, I have used Project Interfaith’s interactive Ravel Unravel video project to analyze how religious diversity is experienced in the Omaha community, with the focus being “how welcoming is Omaha to people of different belief systems?” By using SPSS to analyze the relationship between perceived levels of acceptance and religious identification and comparing those findings to other national surveys and resources, I discovered that Omaha is a particularly welcoming community to most religious and spiritual minorities. Overall, the findings suggest that people that identified as Buddhist, Muslim, and Catholics generally felt more welcomed by the Omaha community. However, people that identified as Atheists did not feel as accepted as the other groups. This research, therefore, shows how we can better understand the community that we live in and create a more vibrant and civically engaged society.